Famous golf champion and architect Nick Price has designed this challenging championship course just minutes from Punta Cana International Airport. 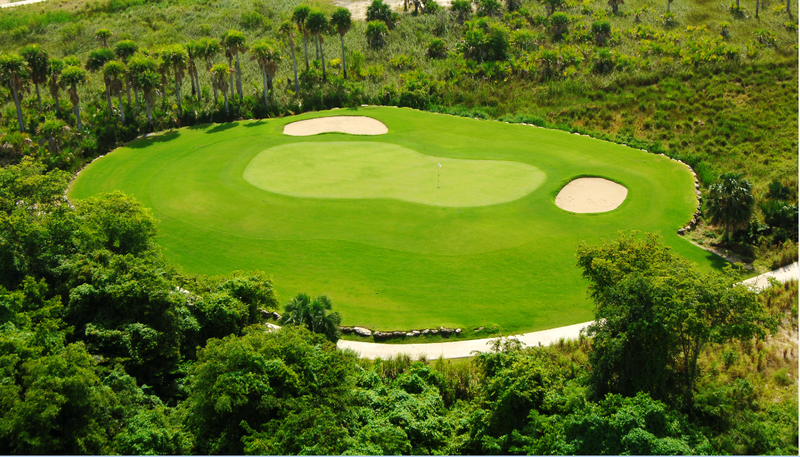 Punta Blanco plays through natural wetland areas with large waste bunkers, natural lakes and tropical vegetation. 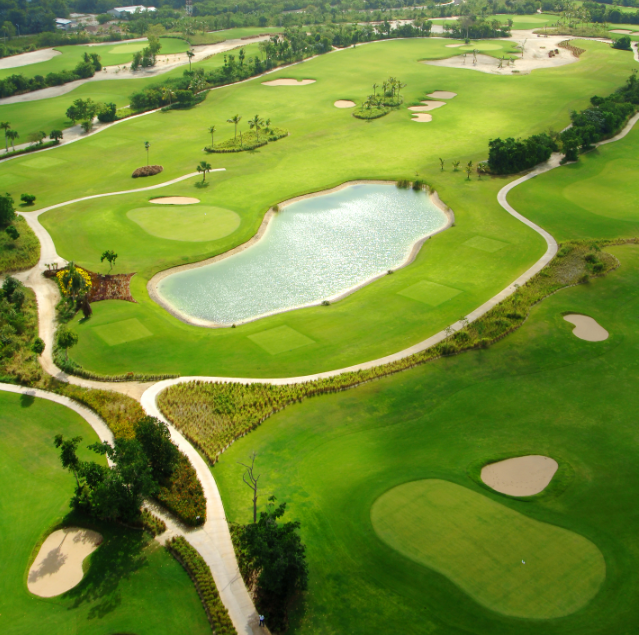 The course features the newest technology trend in tropical golf course grass - "paspalum" on tees, fairways and rough areas, and is always well-conditioned for golf guests.